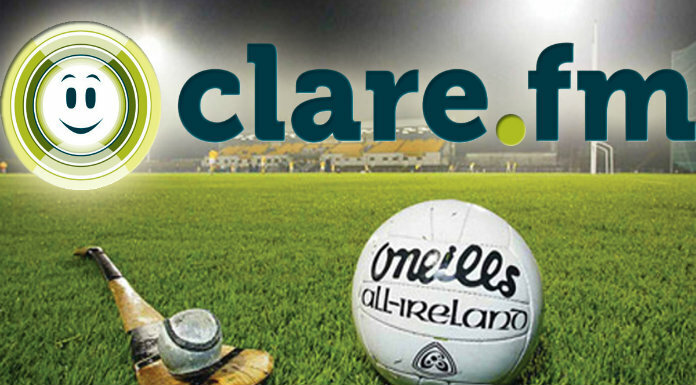 The fixtures for Clare’s two provincial finals this weekend were announced yesterday evening. On Saturday, Colm Collins’ footballers travel to Milltown/Malbay to take on Cork in the McGrath Cup Final. Throw-in is at 2pm. And it’s also a 2pm throw-in on Sunday when the senior hurlers face Tipperary in the Munster Hurling League decider. That game takes place in the Gaelic Grounds, Limerick.